WF-3577-TF is a low-solids flux especially formulated to eliminate post-cleaning operations. 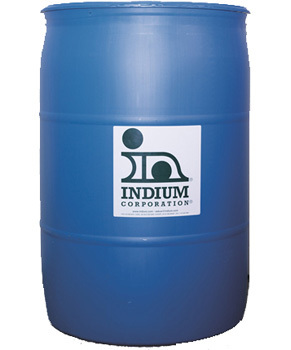 This flux contains a small amount of resin, which enhances the wetting properties. WF-3577-TF is activated by a multi-component, synergetic fluxing system, which improves solderability. Any remaining residues after soldering are considered non-corrosive and do not interfere with ATE testing.